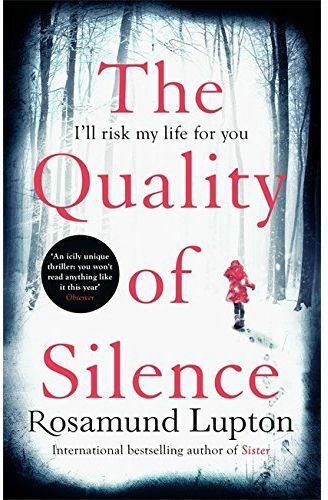 Sunday Times Top-Ten Bestseller and Richard and Judy Book Club Choice. I'll risk my life for you. On 24 November Yasmin and her ten-year-old daughter Ruby set off on a journey across Northern Alaska. They're searching for Ruby's father, missing in the arctic wilderness. More isolated with each frozen mile they cover, they travel deeper into an endless night. And Ruby, deaf since birth, must brave the darkness where sight cannot guide her. She won't abandon her father. But winter has tightened its grip, and there is somebody out there who wants to stop them.